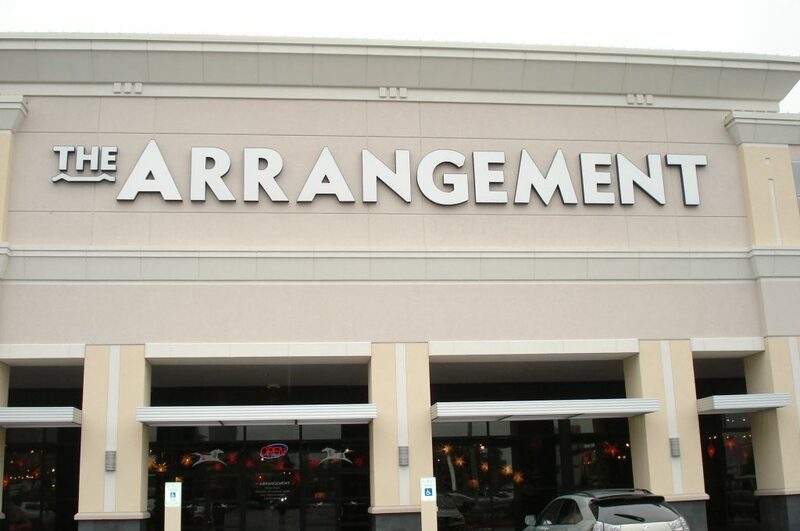 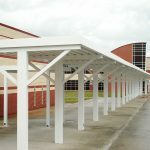 We use both innovative and practical solutions to meet all your canopy needs. 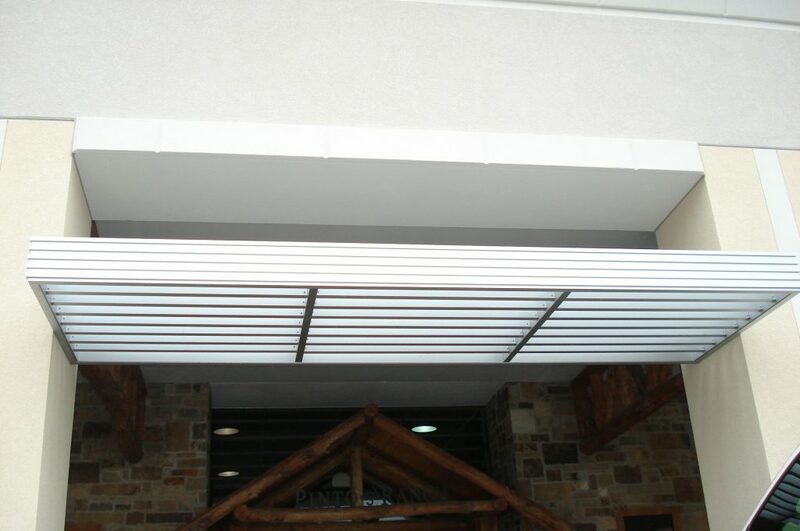 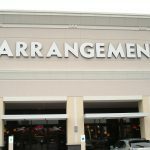 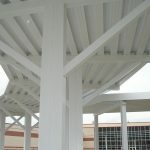 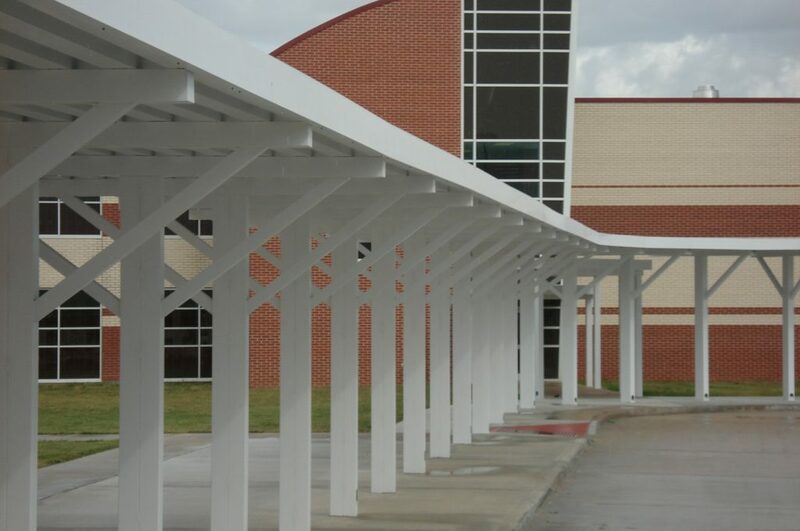 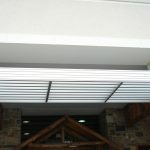 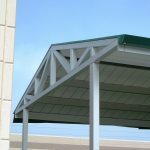 From architectural canopies to walkway covers, each canopy is made with quality products and from custom designs. 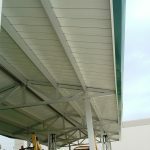 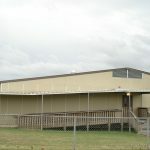 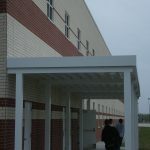 Walkway Covers are built for both functional and architectural use. 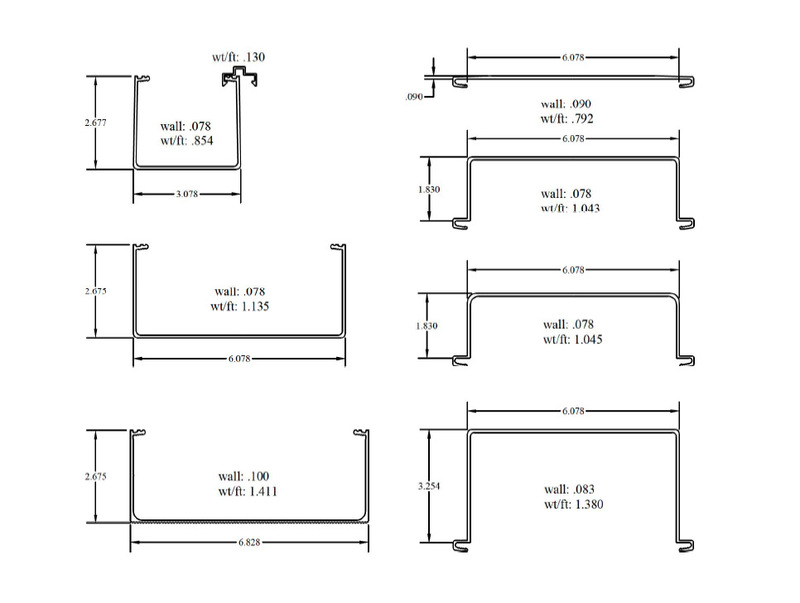 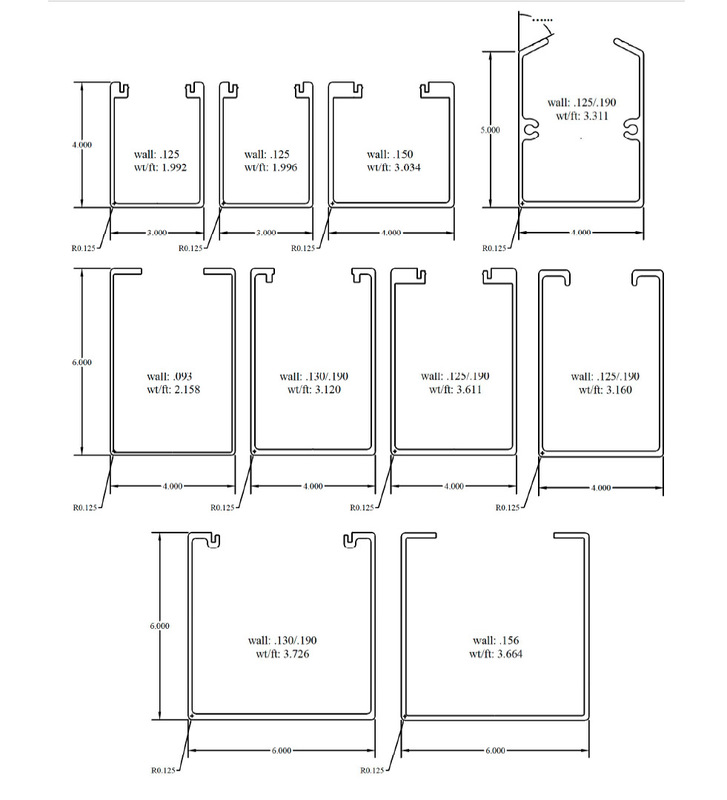 Our designs include internal drainage, a must for any walkway. 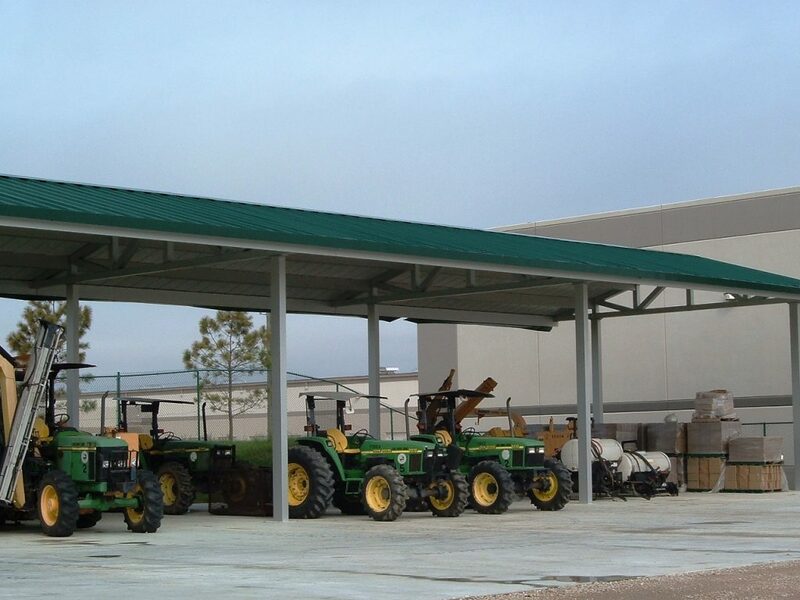 So whether you need to cover a path or protect heavy machinery, ASA has you covered. 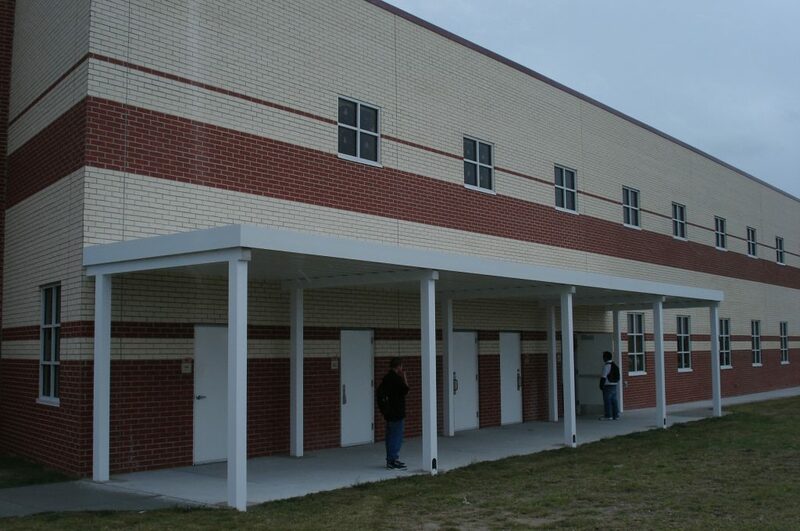 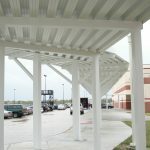 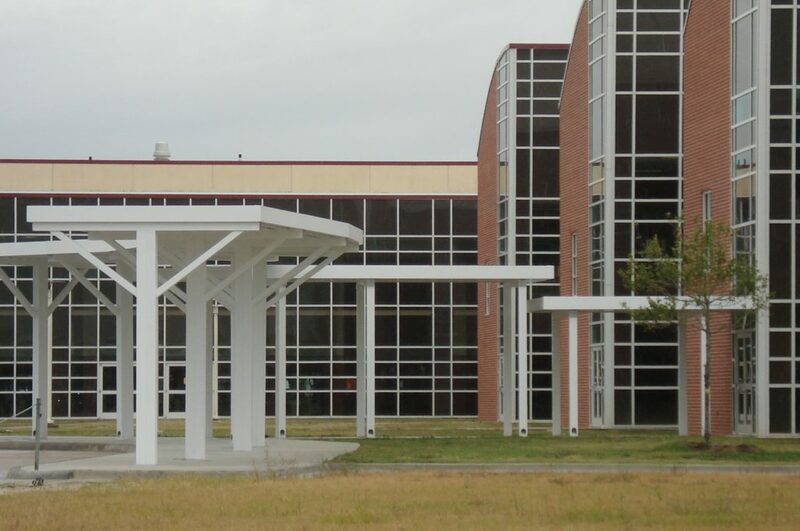 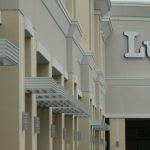 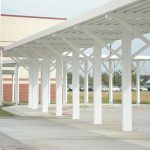 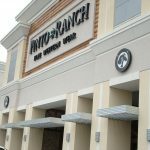 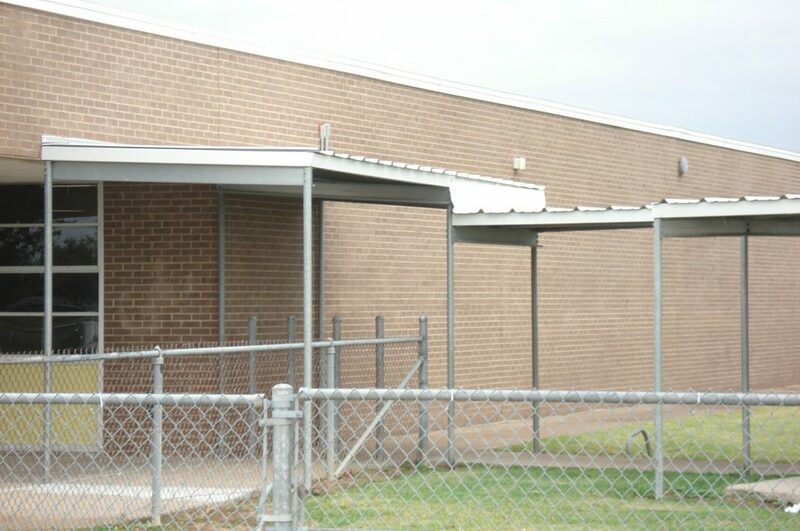 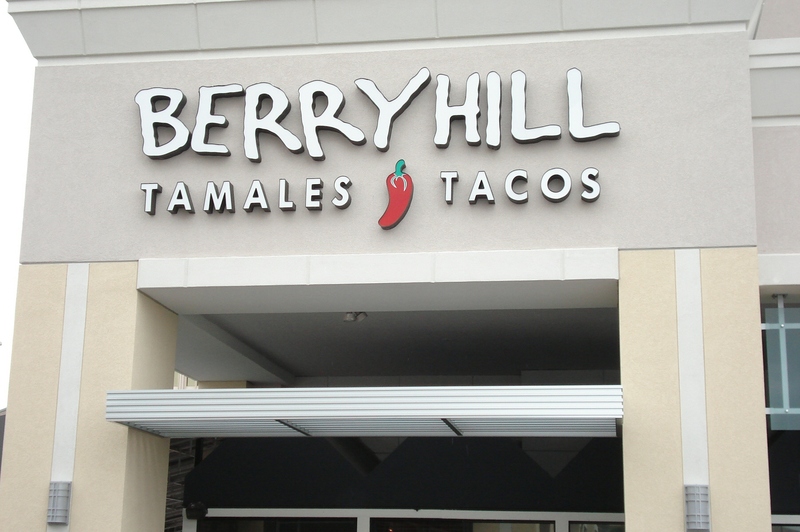 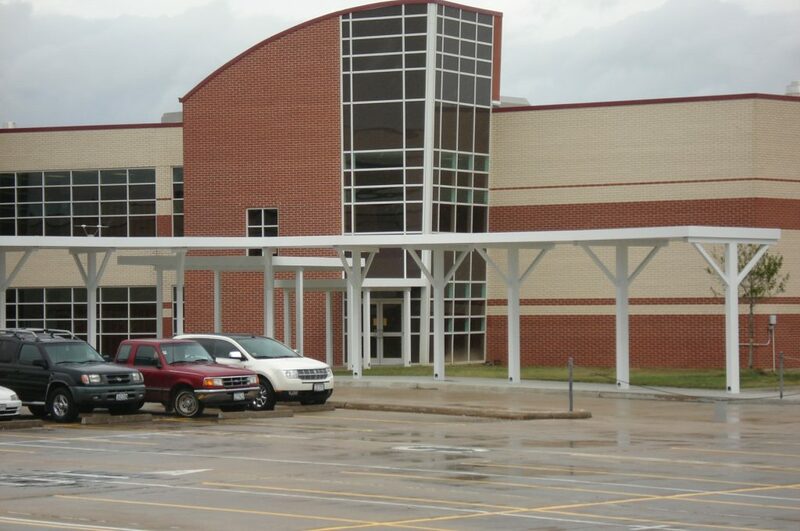 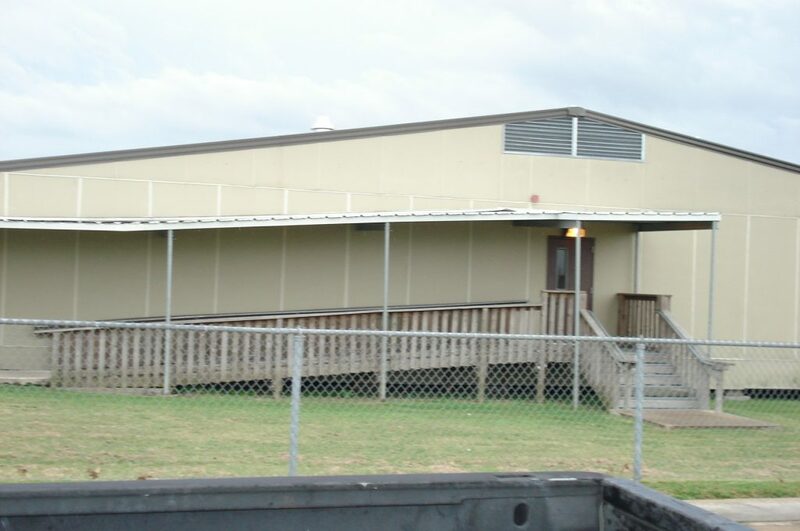 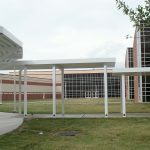 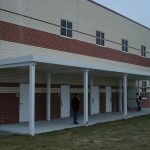 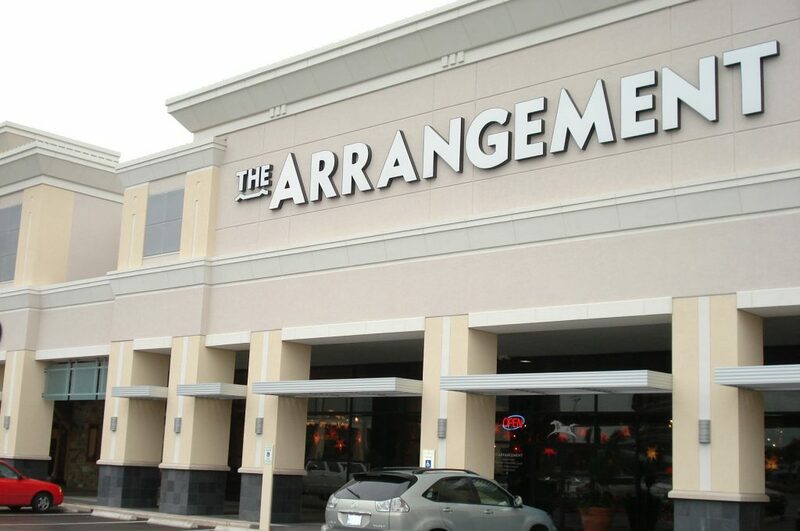 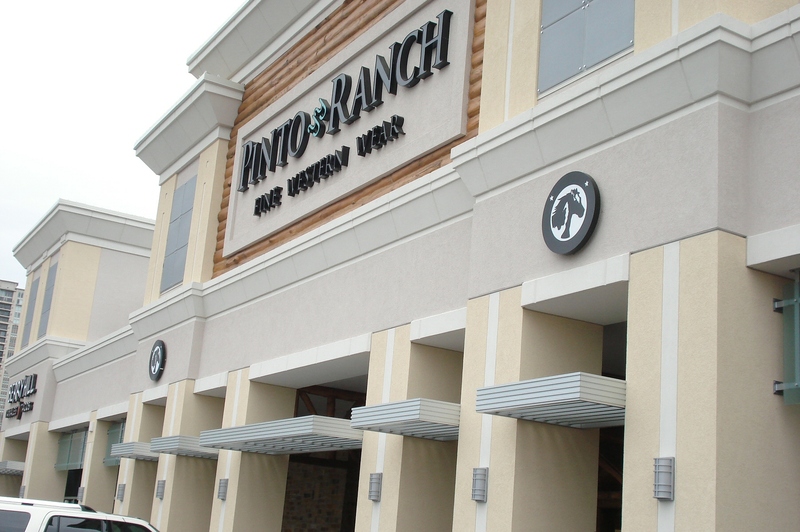 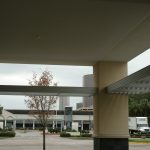 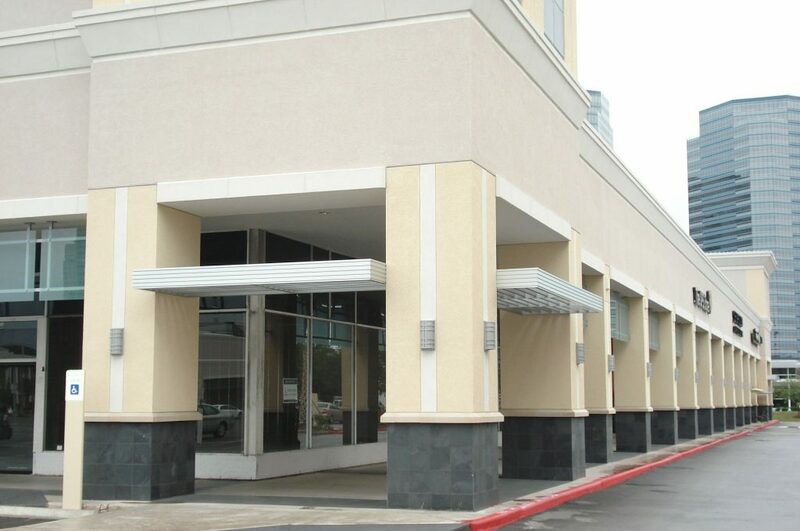 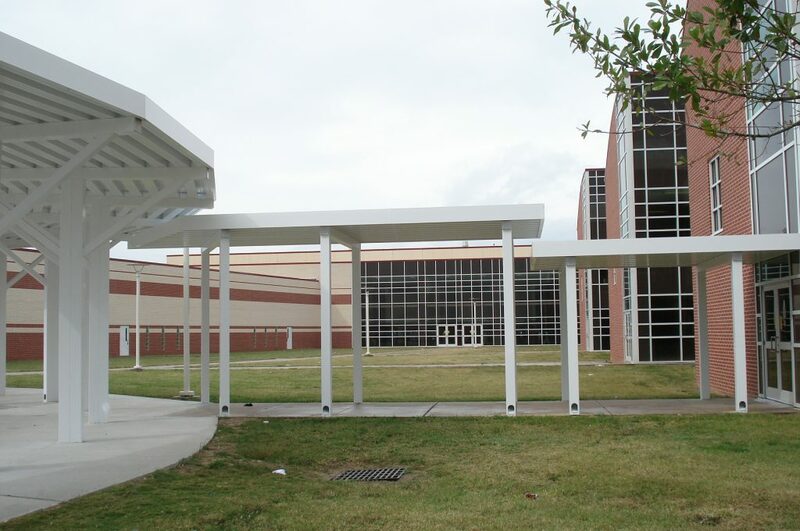 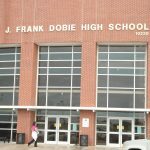 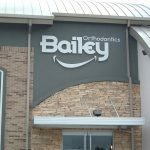 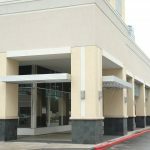 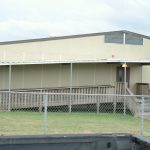 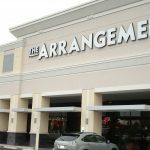 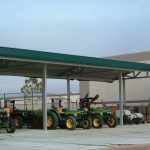 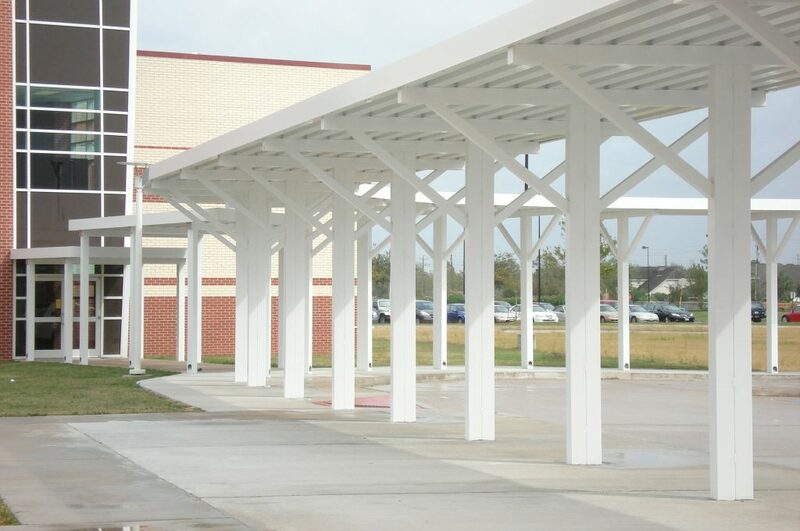 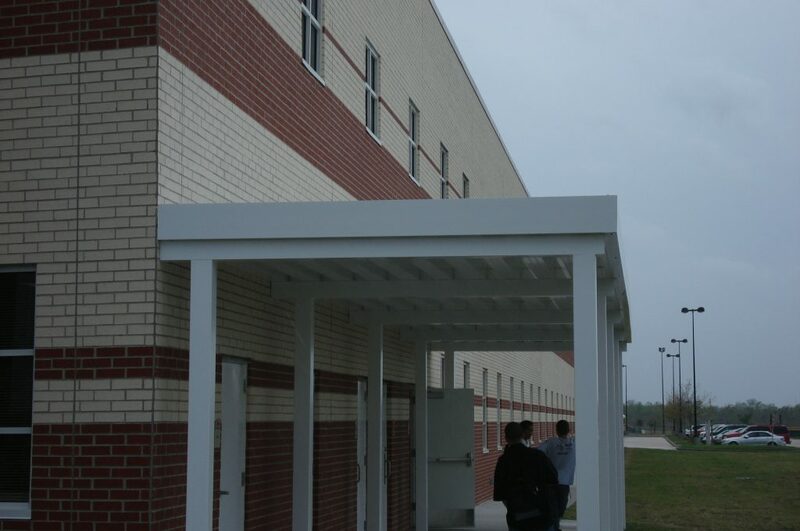 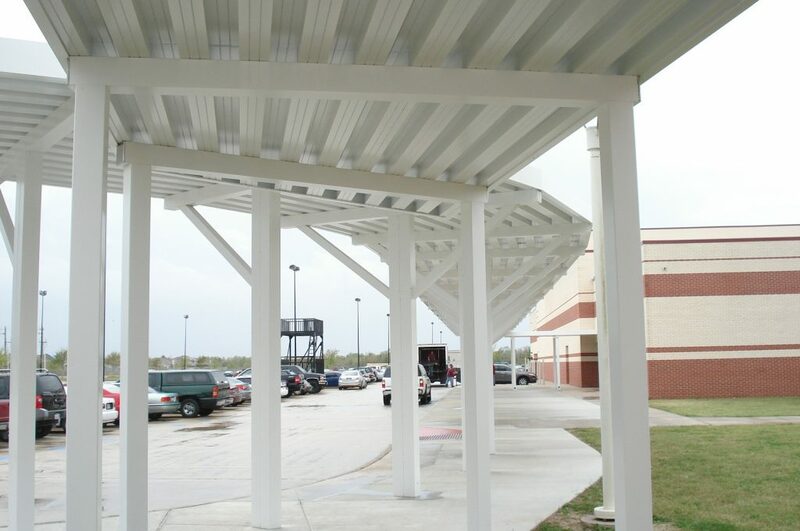 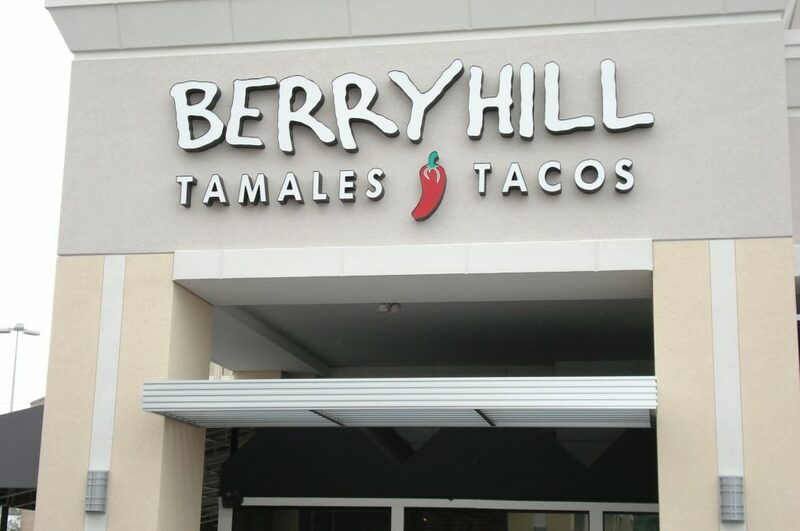 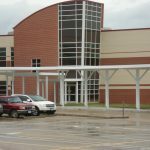 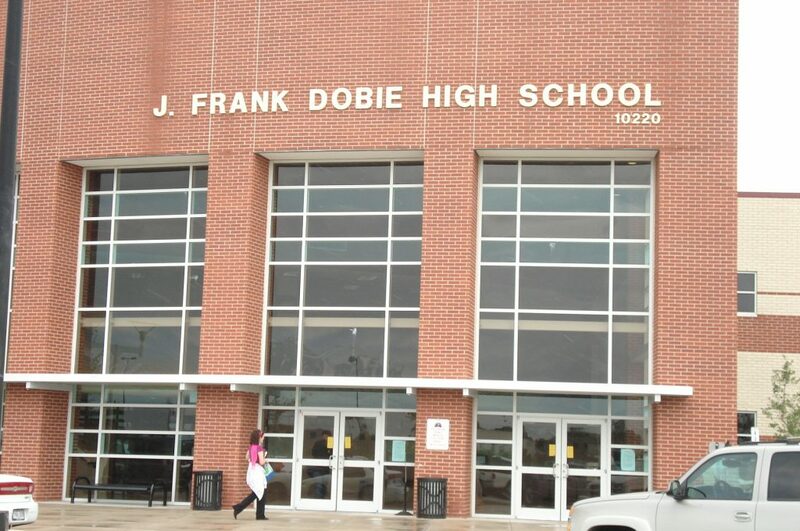 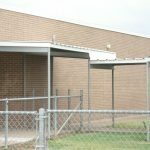 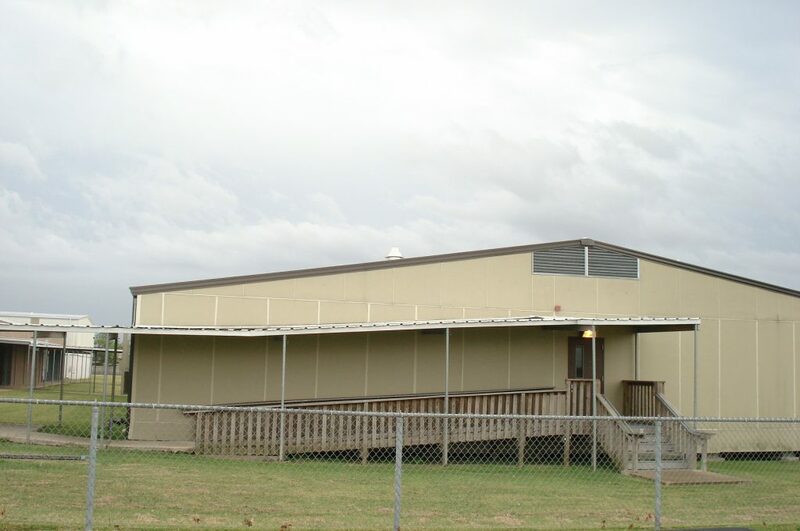 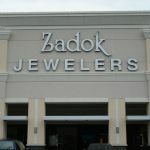 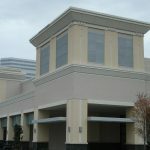 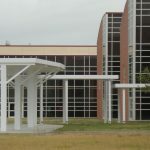 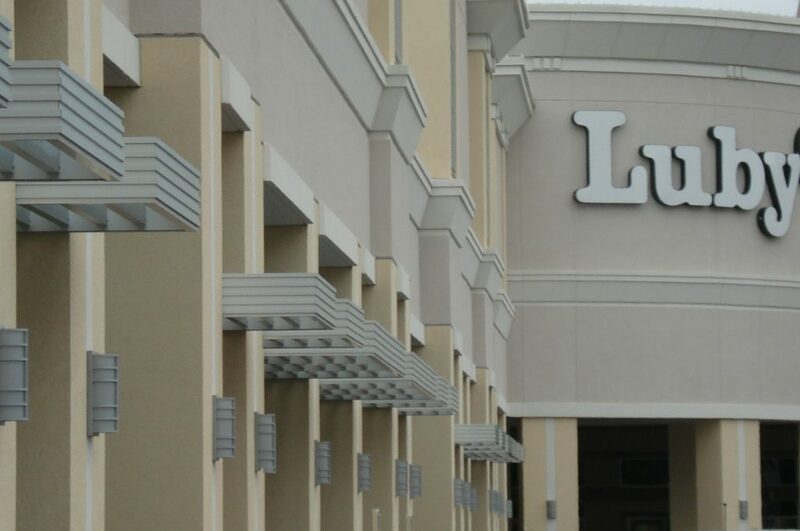 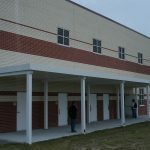 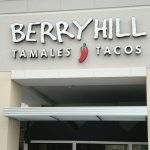 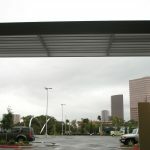 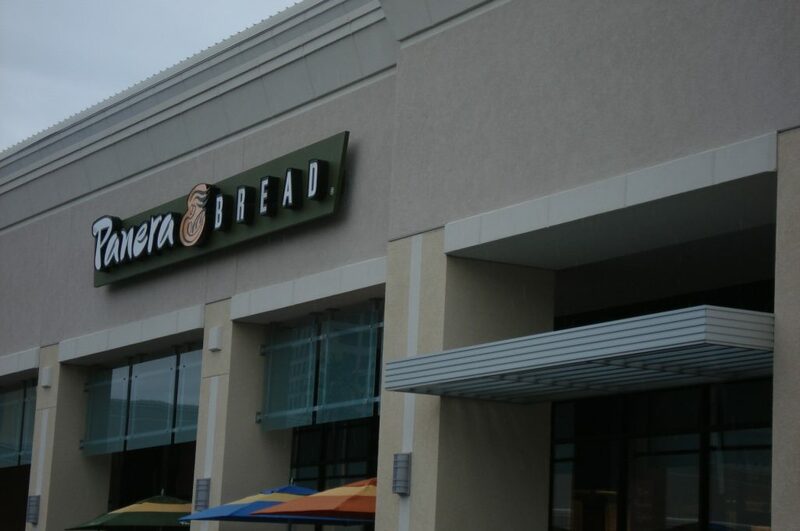 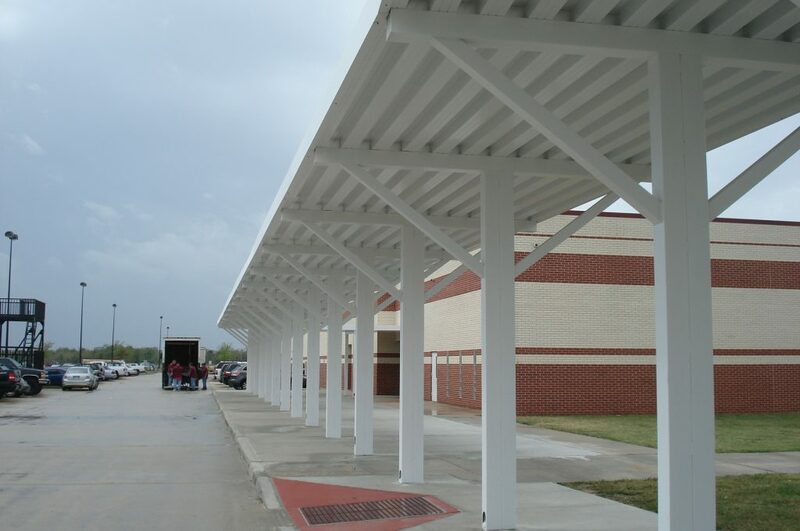 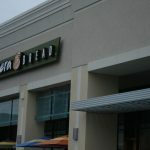 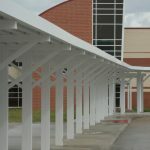 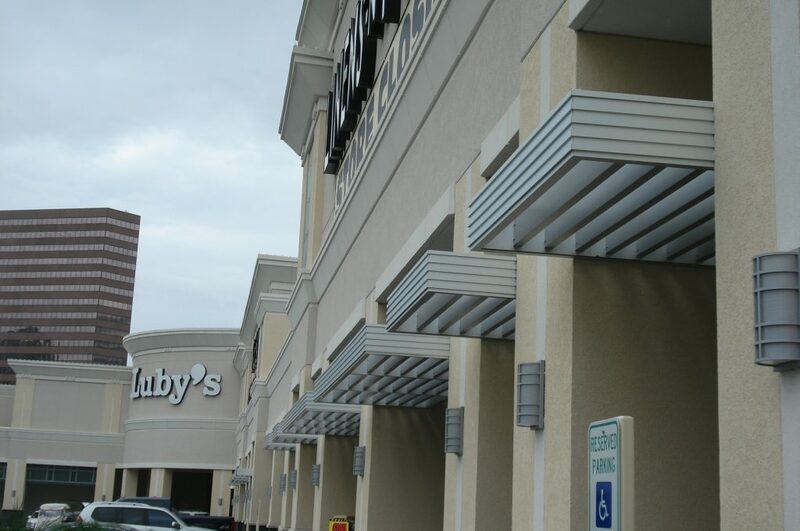 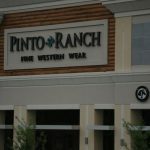 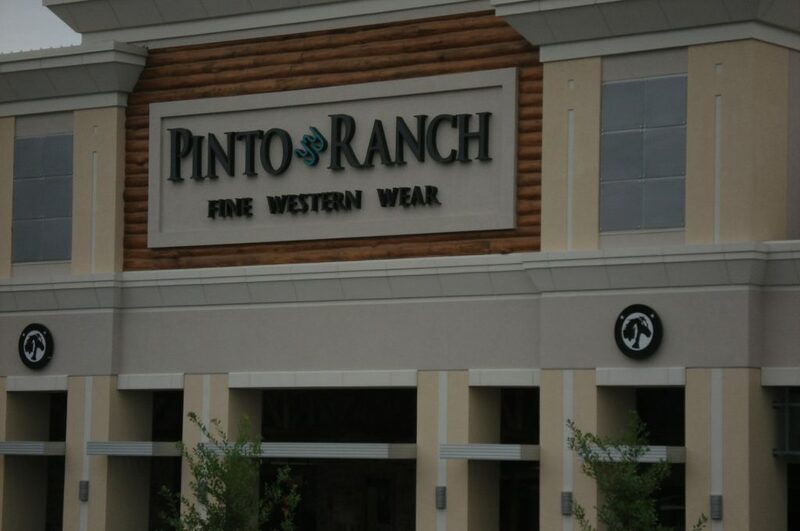 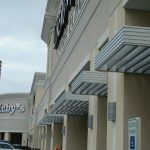 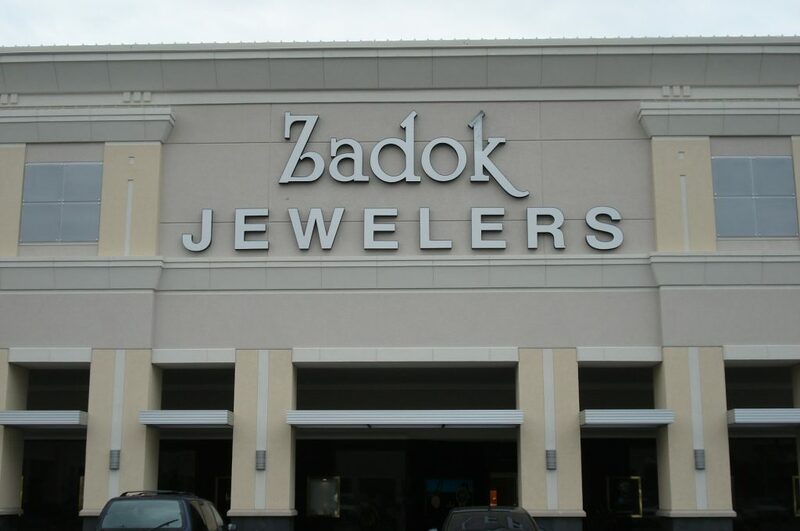 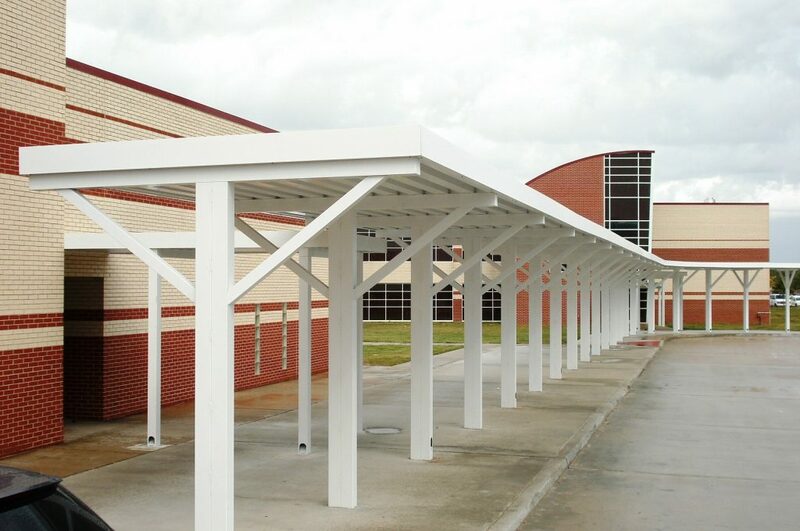 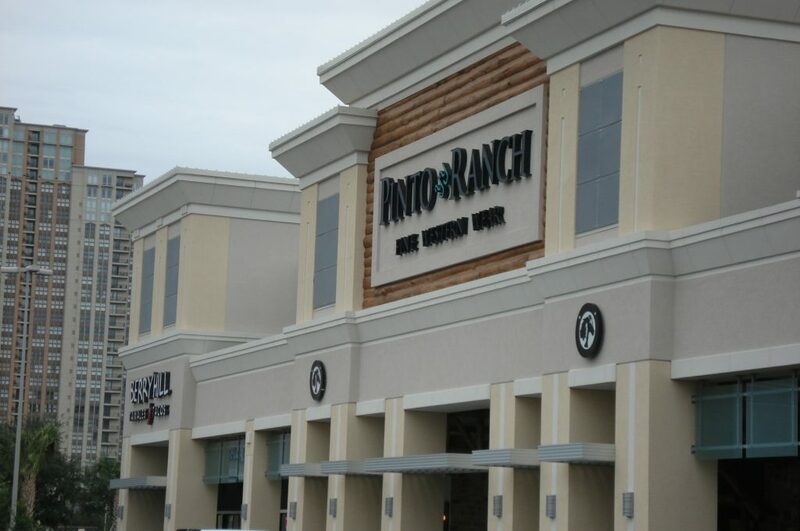 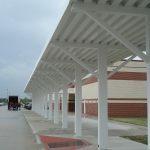 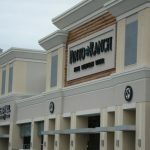 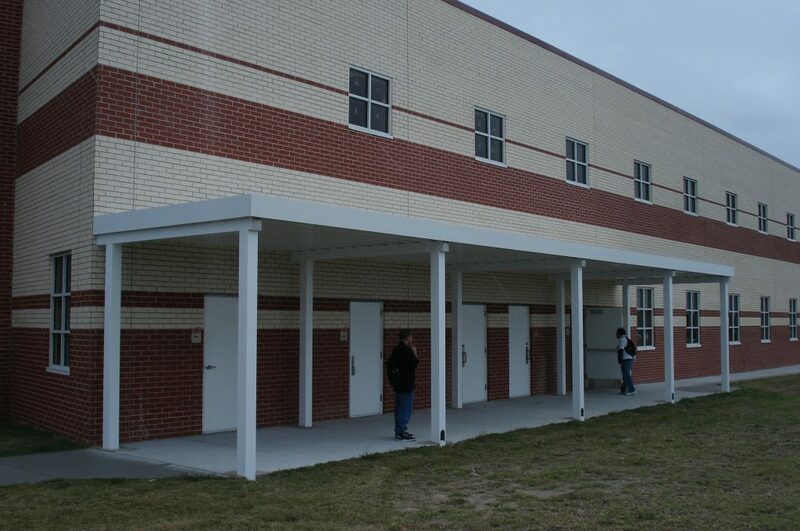 Canopies are designed for schools, shopping centers,commercial buildings, retail branding, and the list goes on. 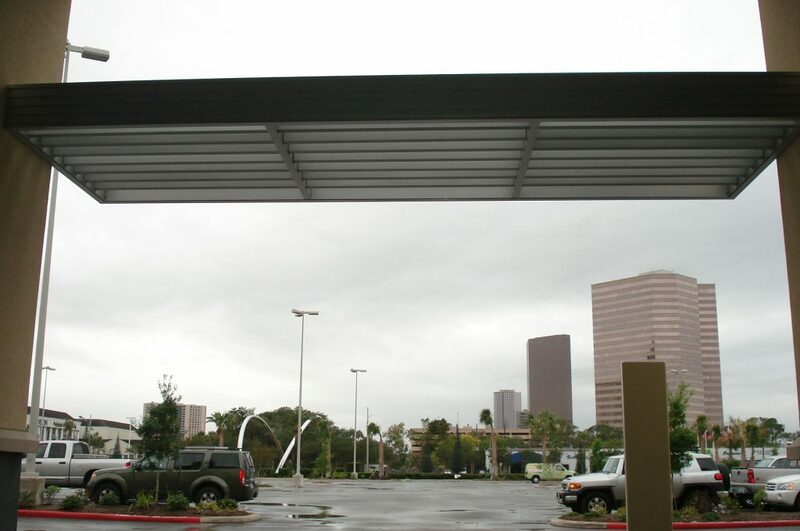 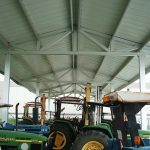 Both efficient and aesthetic, our canopies can be engineered in a variety of shapes to fit your project’s plan and budget. 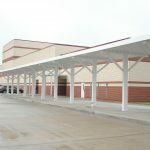 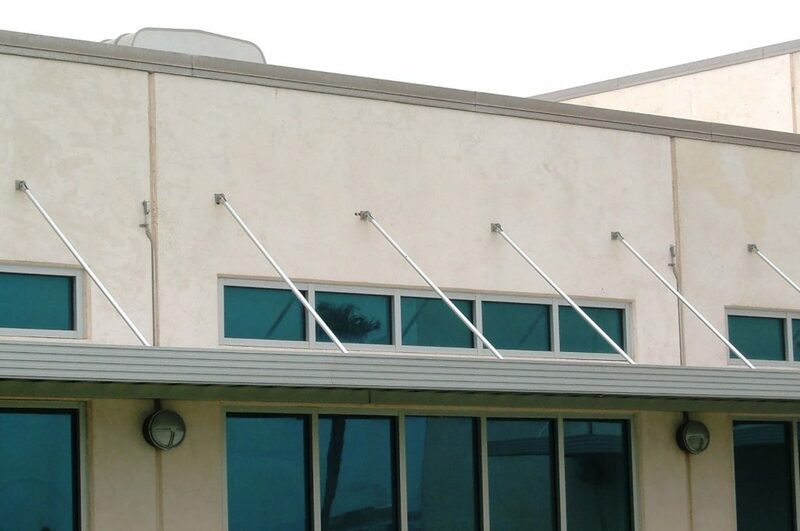 Sunshade Canopies are growing more popular in new building design due to their aesthetic quality and sun-limiting functionality. 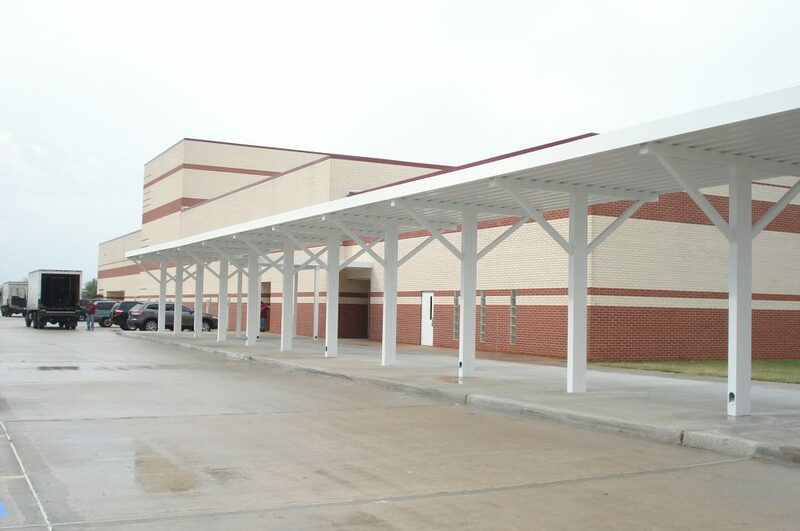 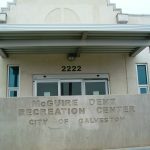 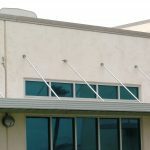 Add a sunshade system that will add to the aesthetic beauty and functional design to your project. 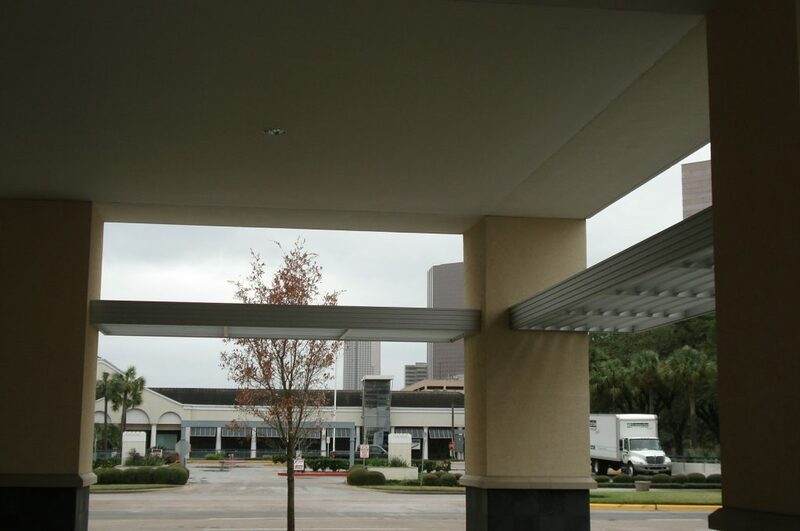 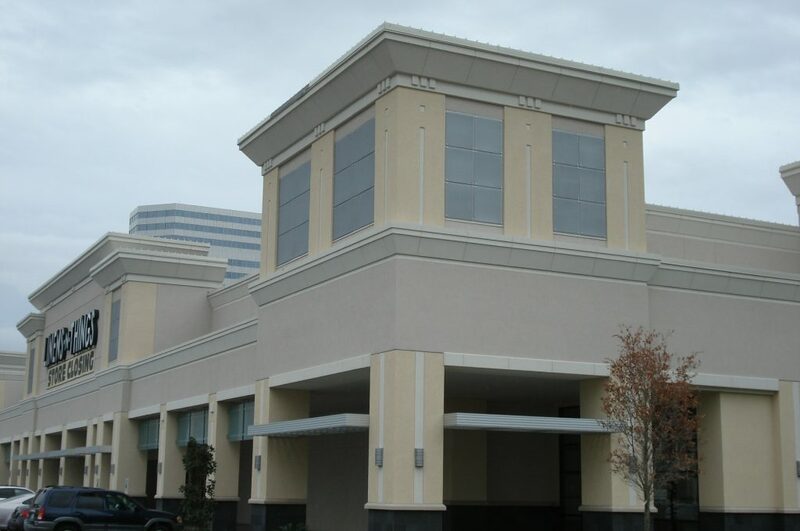 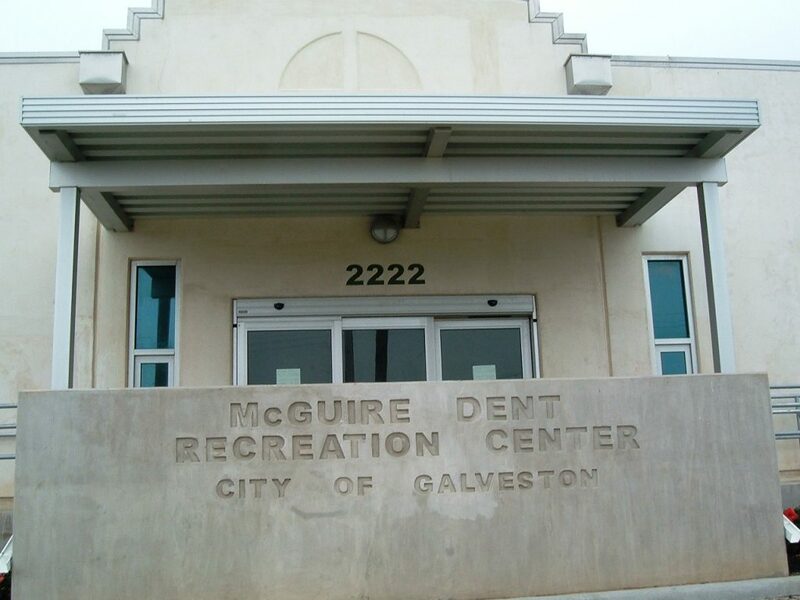 All of our projects use Wind-Storm rated material and built to withstand Houston’s varying environmental changes that include high humidity, extreme heat, heavy rains, and gale force winds. 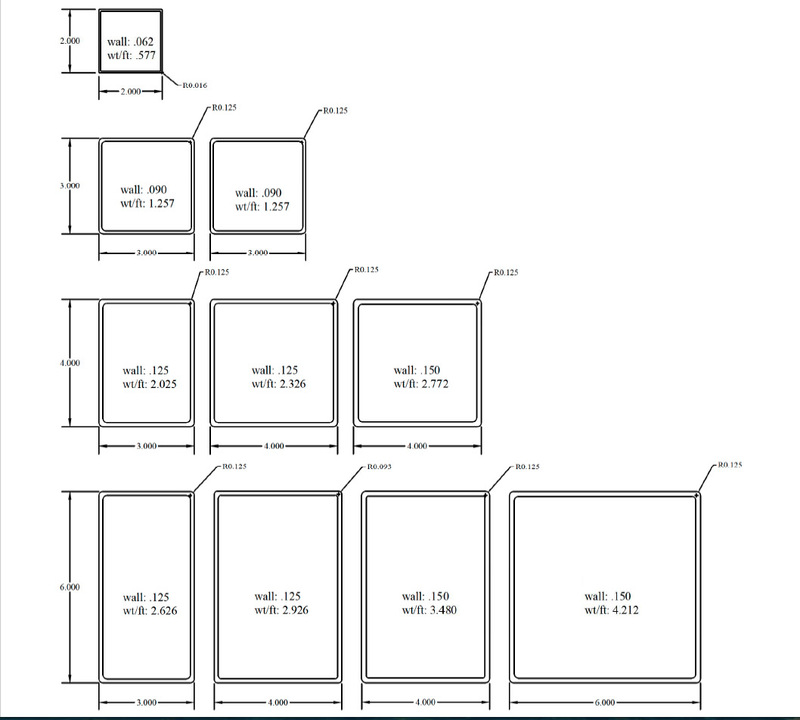 Using Autocad and engineered drawings, ASA consults with architects and engineers to provide a detailed layout to suit each project’s specific requirements for your next project. 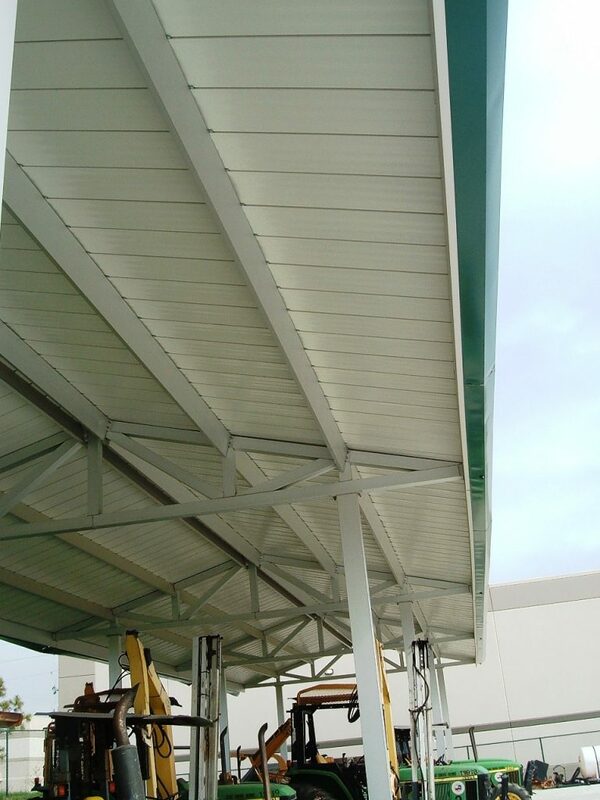 Our in-house designers and installers are at your service to make the most of your project’s designated budget. 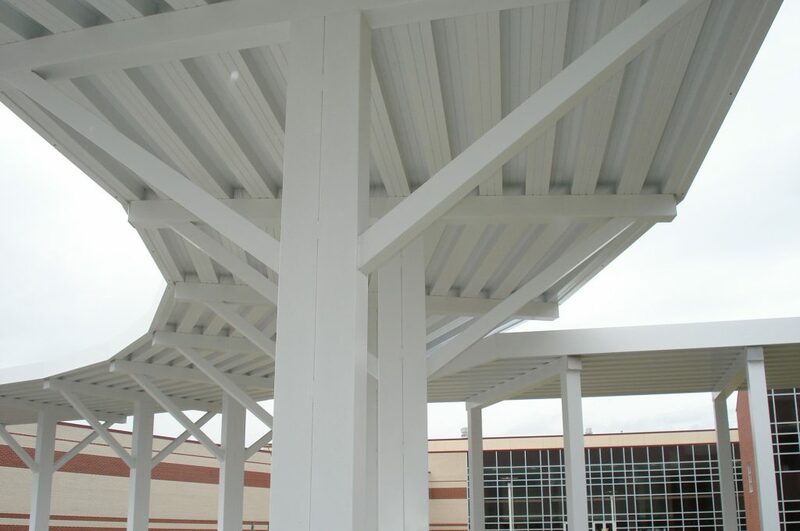 Our cost-effectiveness runs the gamut from structural configurations to finishes. 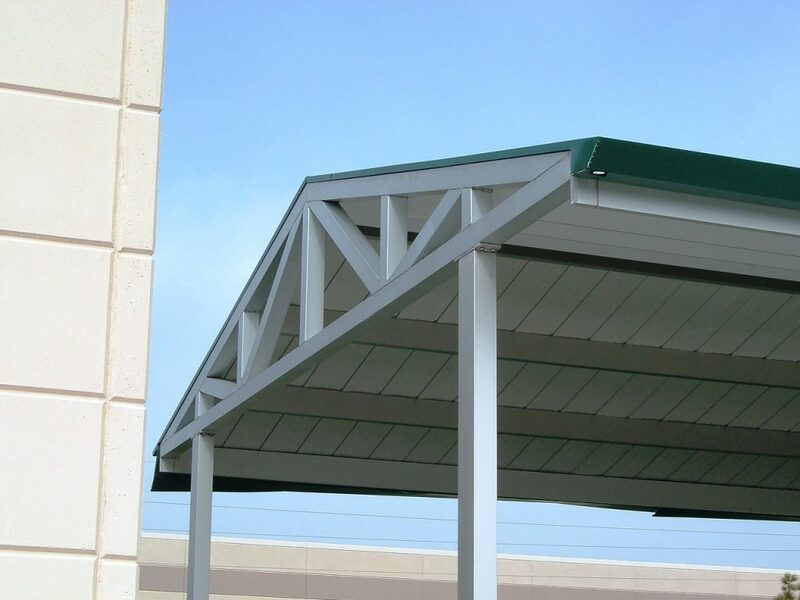 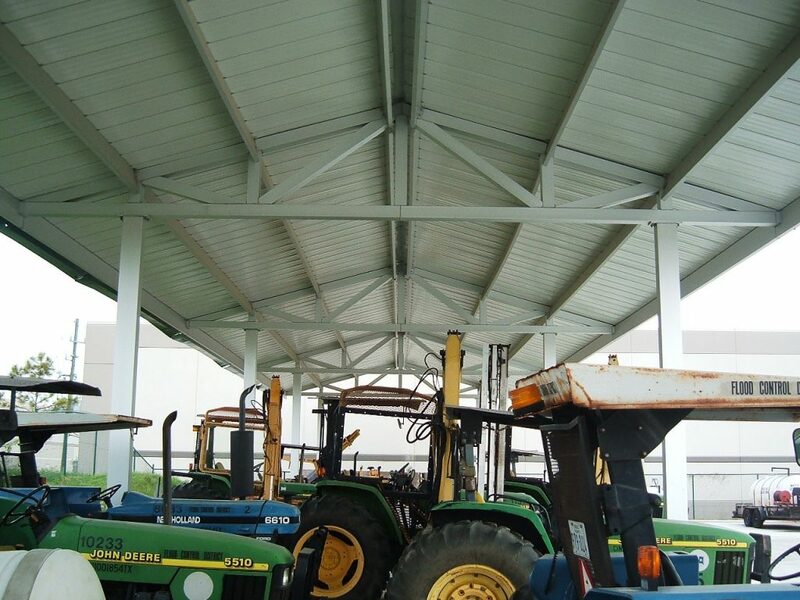 Using hanging rods or post supports, ASA can design a sunshade or walkway in a variety of colors and finishes to meet your needs..
All components are 6063-T6, 6005-T5 & 6061-T6 extruded aluminum alloy. 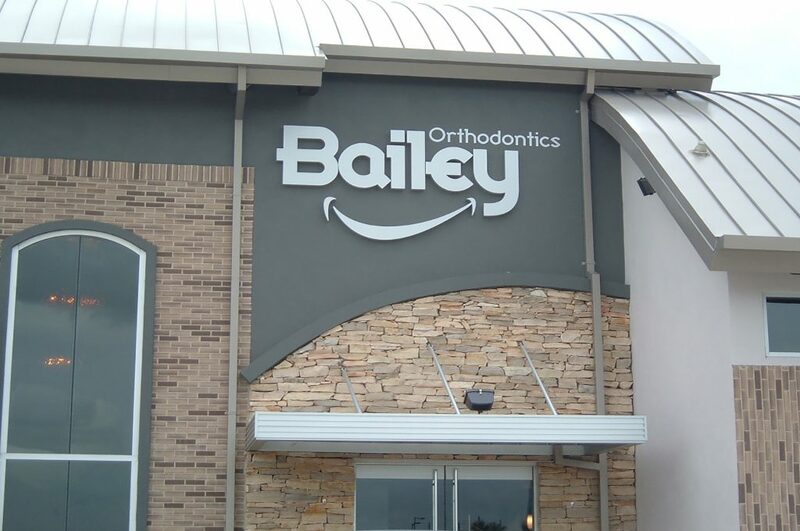 Fill in the form below to book an appointment for a free estimate from our team.